Rent, Lease and Hire . 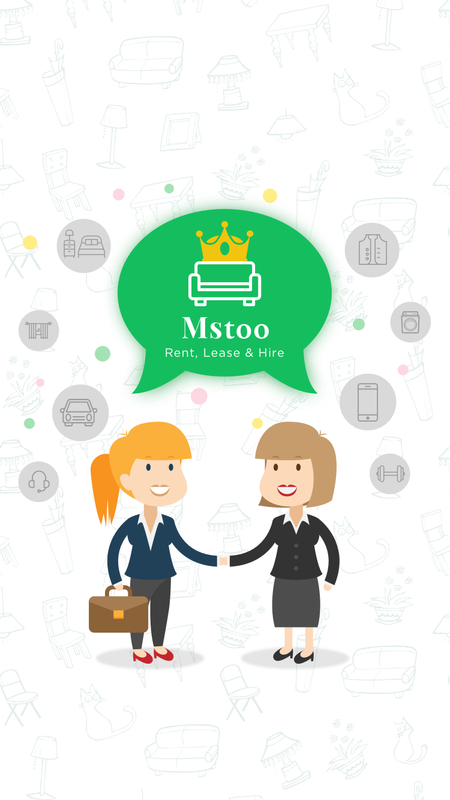 Mstoo app is a platform to rent, lease and hire things by simply posting your requirement. 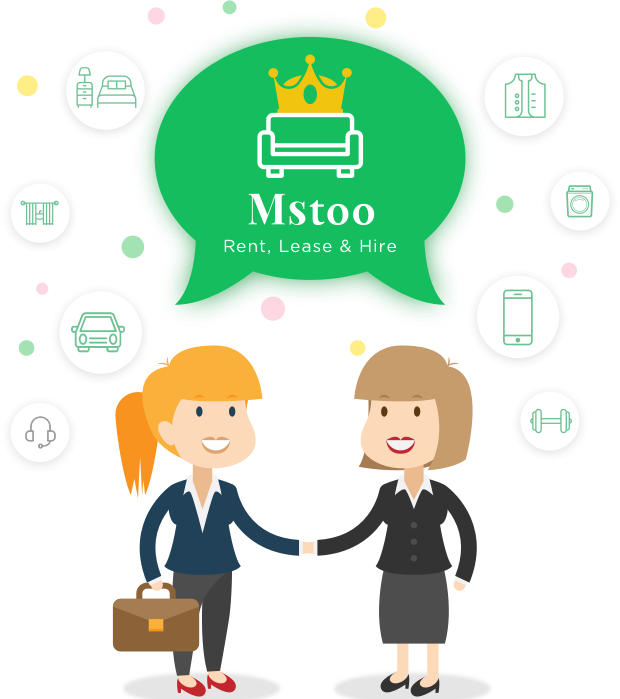 Mstoo offers you to choose from a wide range of furniture, home appliances, building materials, property, clothing, services, equipments and vehicles on rent, lease and hire. 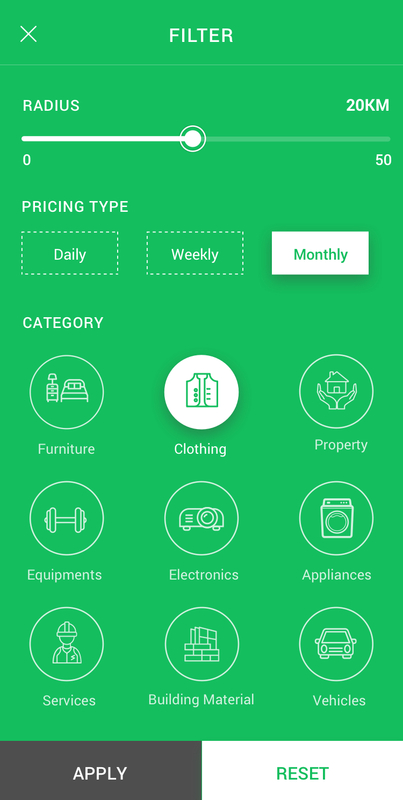 You can use more and pay less with fair pricing policies by browsing different categories of your choice and finalizing the deal. We try to make it simple for you, read through the steps below to know more. 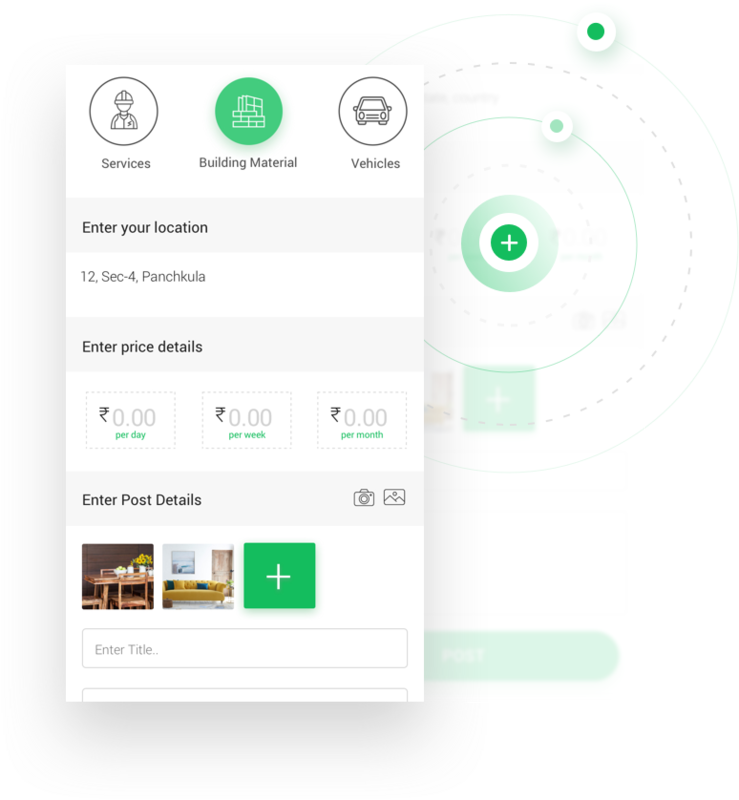 A user can simply post his requirement by selecting the category, location, price (daily, weekly or monthly), title, description and relevant pictures so that others can understand and contact him. 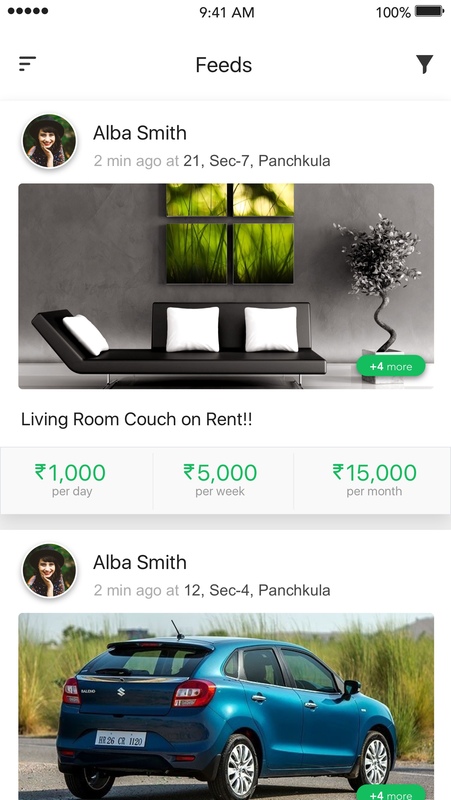 All the posts appear in this section with the details entered by the user. 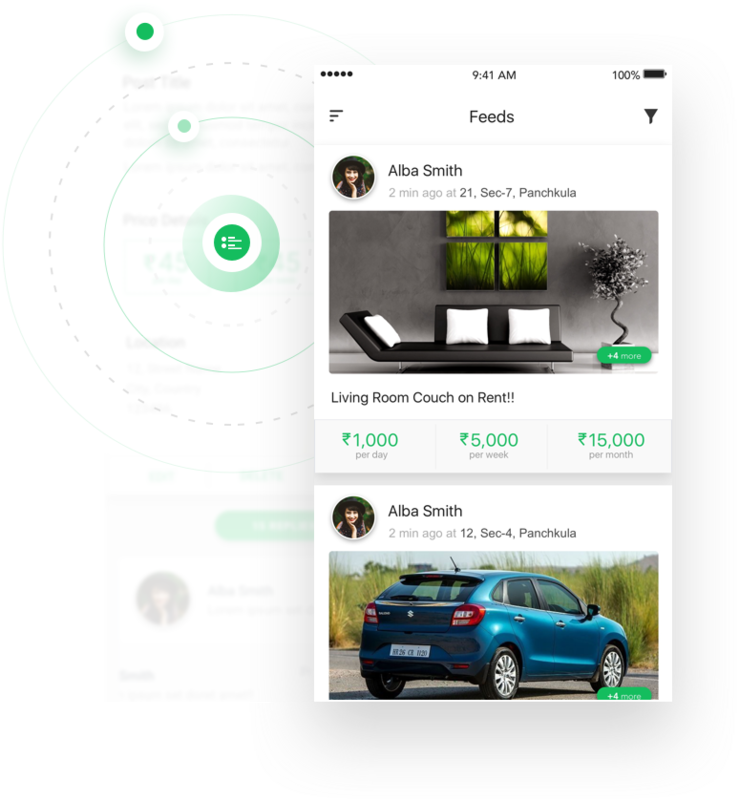 One can filter the posts according to categories, location, price and service type to get desired results. 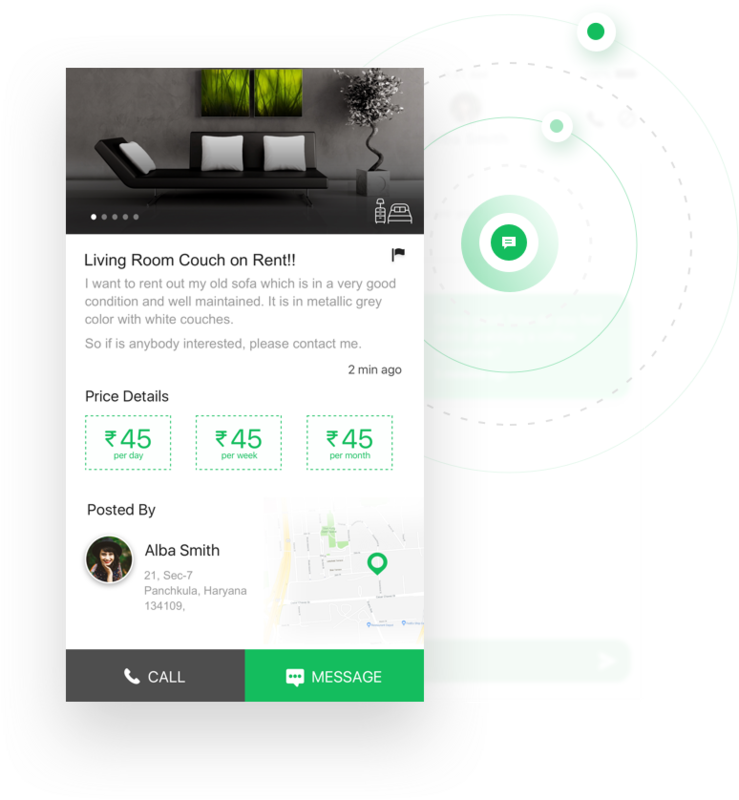 User can drop a message to the owner to share contact and location details. They can discuss the security, payment plan and finalise the deal. If you have any queries, feel free to contact us or read our FAQs below. 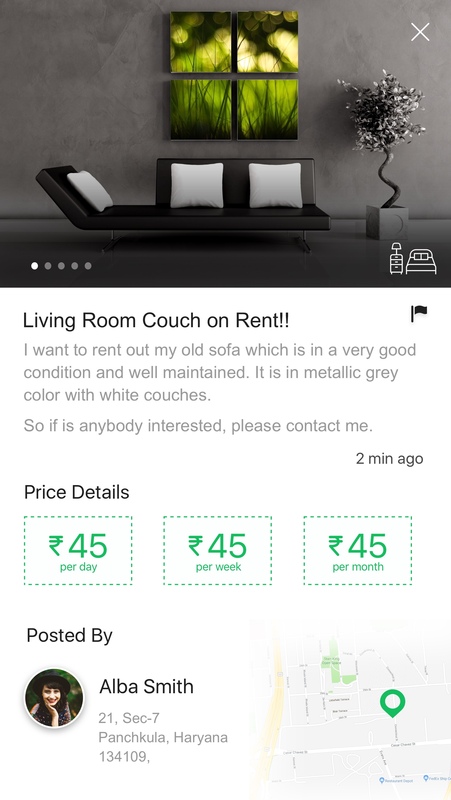 There's no minimum age to use Mstoo App. 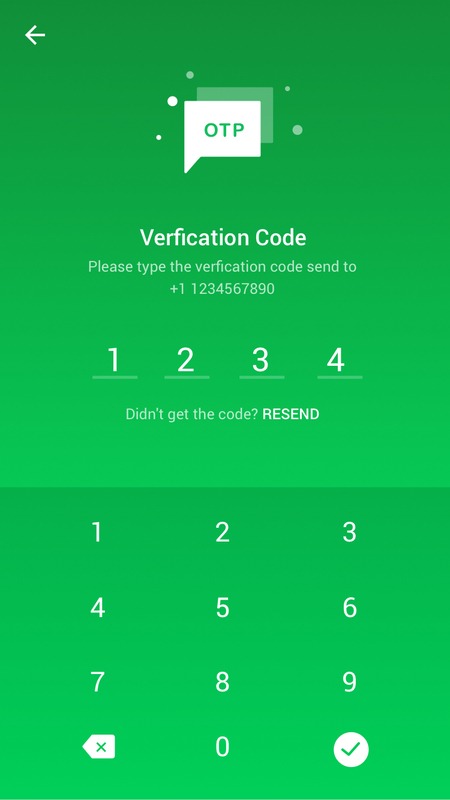 Download the Mstoo App and then follow the simple instructions, we’ve made it very easy for you. Why does Mstoo need to access my photos / camera roll? 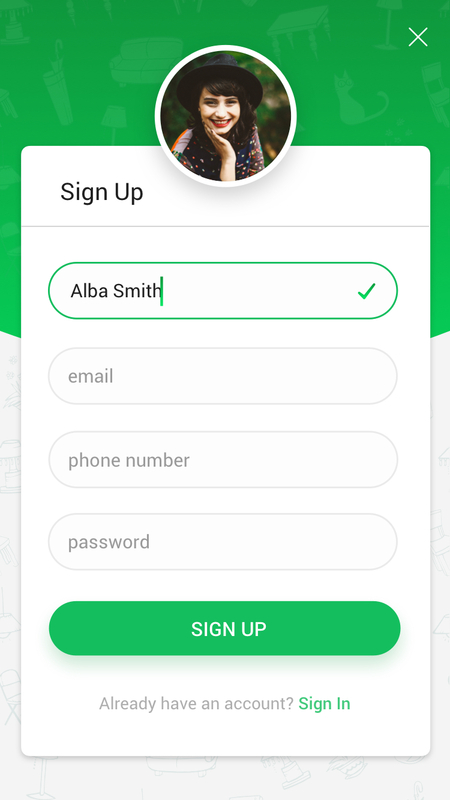 If you want to upload profile photo directly from your phone, Mstoo needs to access your photos. To edit my profile click on the drawer icon on the top left of thr screen. 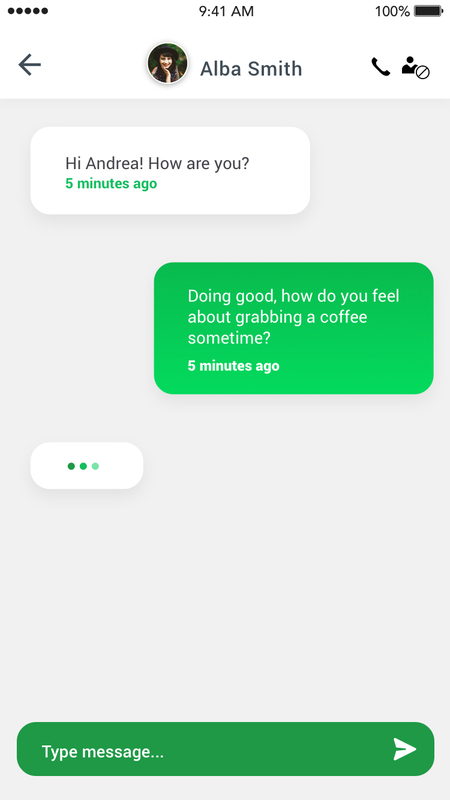 then click "Account Settings",and then click "edit"
How I add a post? I accidentally denied Mstoo access to my photos. If you denied Mstoo access to your photos / camera roll, go to 'Settings' on your phone, find 'Mstoo,' and enable photo access. © Copyrights mstoo. All Rights Reserved.